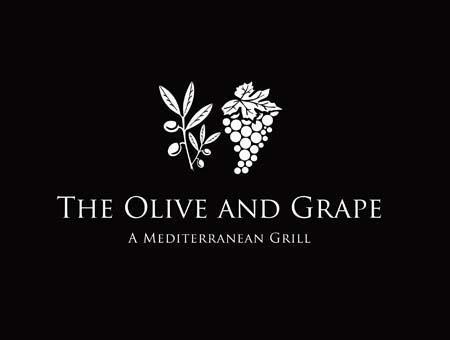 The Olive and Grape opened in September 2010. The owner, Paola Corsini, is third-generation Italian Levantine, born and raised in Izmir, Turkey. 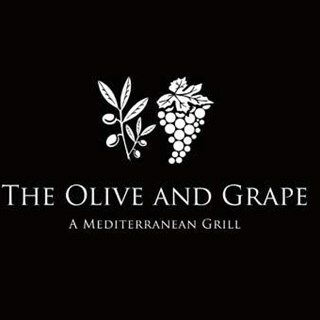 Paola's distinct culture is represented in the menu at The Olive and Grape. Each and every meal served is infused with the traditions of Turkish and Italian cuisine. Our dishes reflect a lively repertoire of scratch-made meals designed to please any palate. Crafted with imported Turkish olive oils and fresh ingredients sourced from the Pacific Northwest, our menu caters to a wide range of tastes and dietary preferences, including those seeking vegetarian, vegan, kid-friendly, gluten-free and heart-healthy options. Sweet-tooths of all ages will delight in treats like our homemade Baklava and D’Ambrosio Gelato. Our most popular Turkish dishes are the Turkish Grill for Two, Iskender Doner, Hunkar Begendi. Photos and detailed descriptions of all menu items can be found on our menu pages.